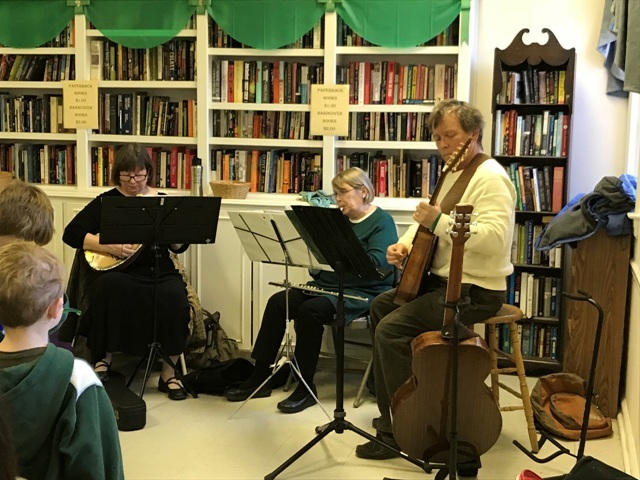 Come join us in the library on Sundays in Lent (beginning March 10th) during coffee hour for a discussion of Barbara Crafton’s new book Come Here, Jesus. 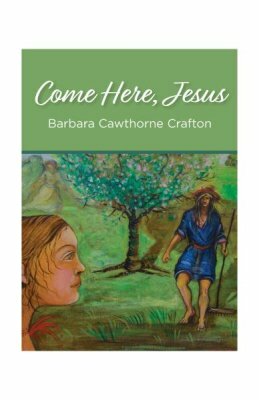 (Available on Amazon for $13.22) This little book is erudite and down to earth full of humor and also full of profound spiritual depth offering insights about Jesus who is the divine Son of God but also fully human. 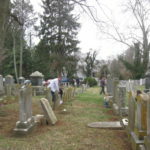 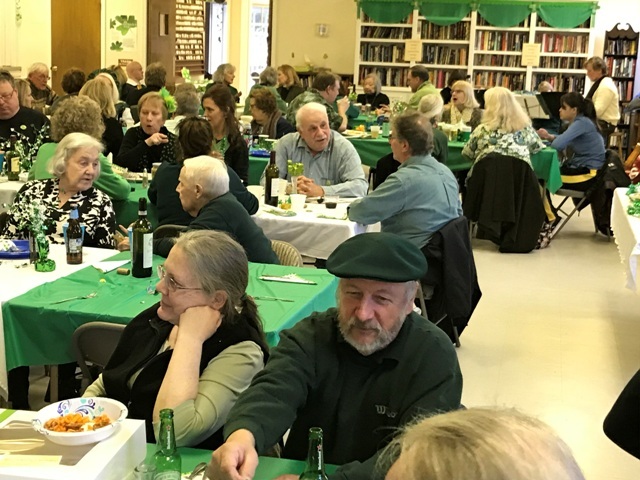 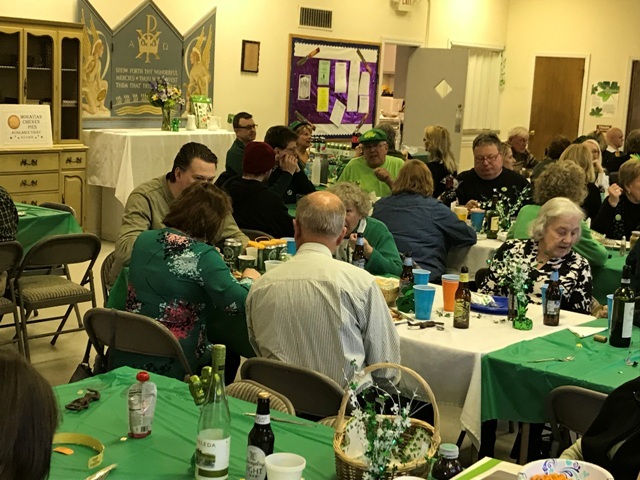 We will begin promptly at 11:45 with a light lunch of soup and bread and finish up by 1:00. 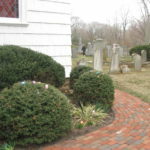 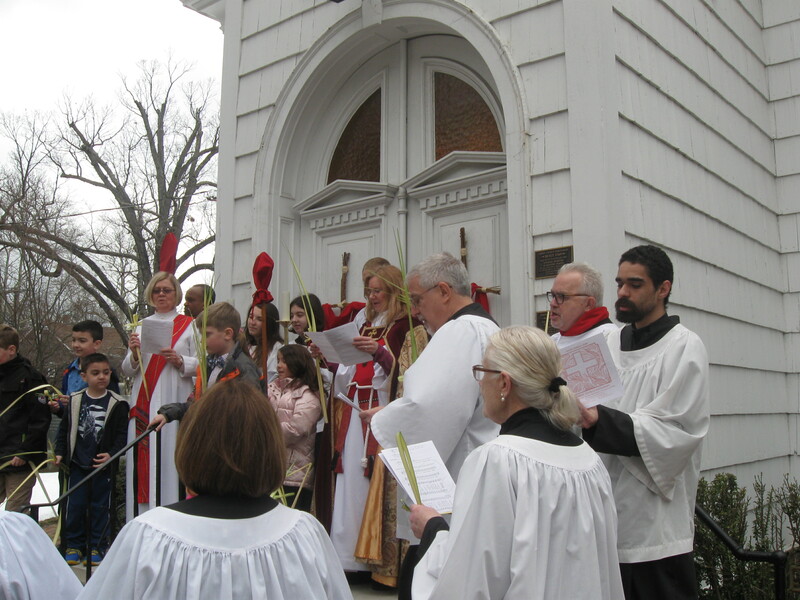 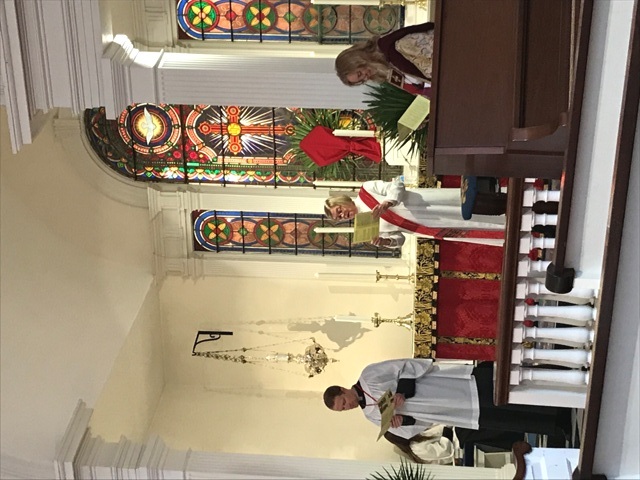 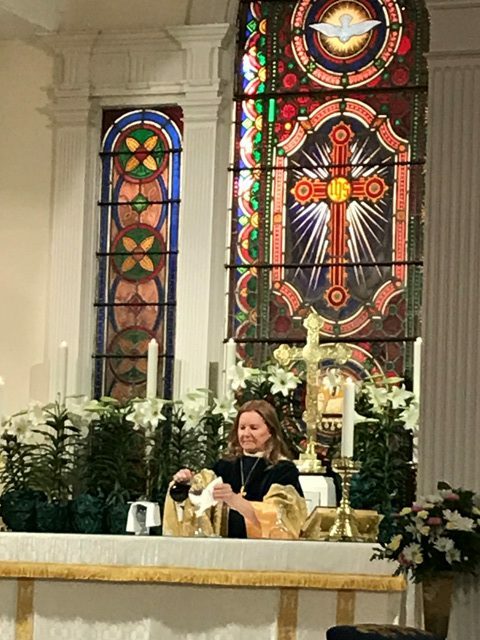 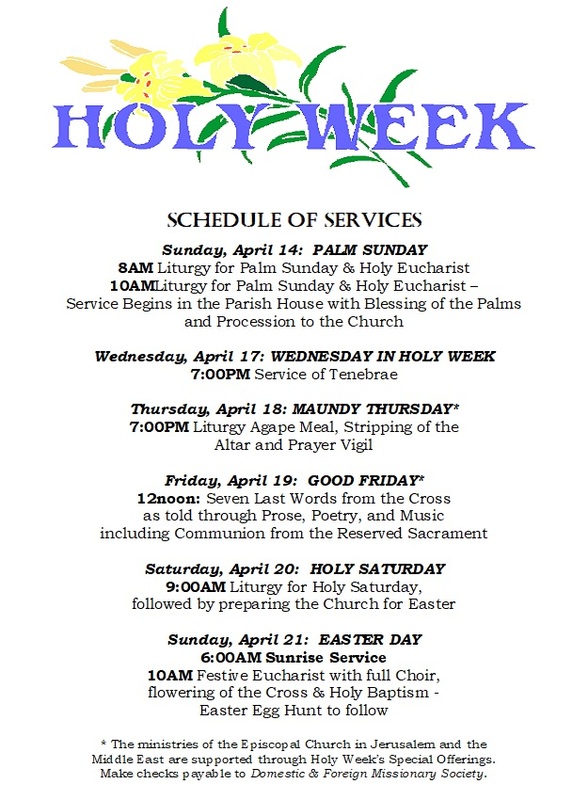 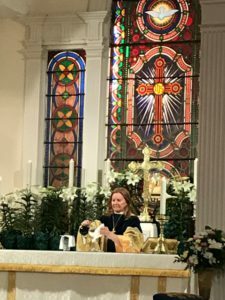 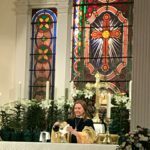 The parish celebrated Easter with a Sunrise service at 6 am and a traditional service at 10 am. 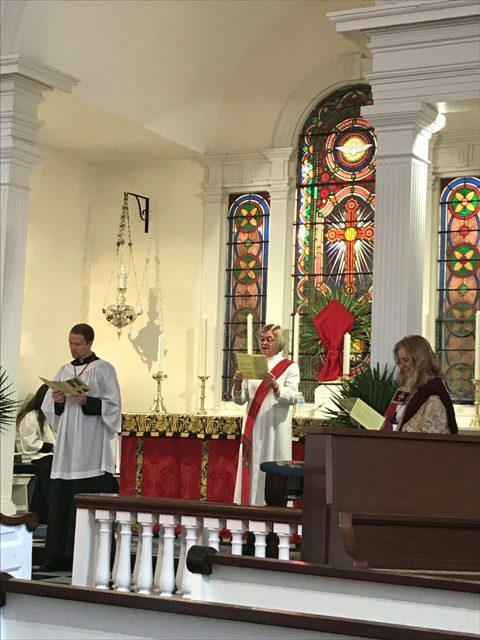 The 10 am service was the Eucharistic service with full choir accompanied by organ and trumpet. 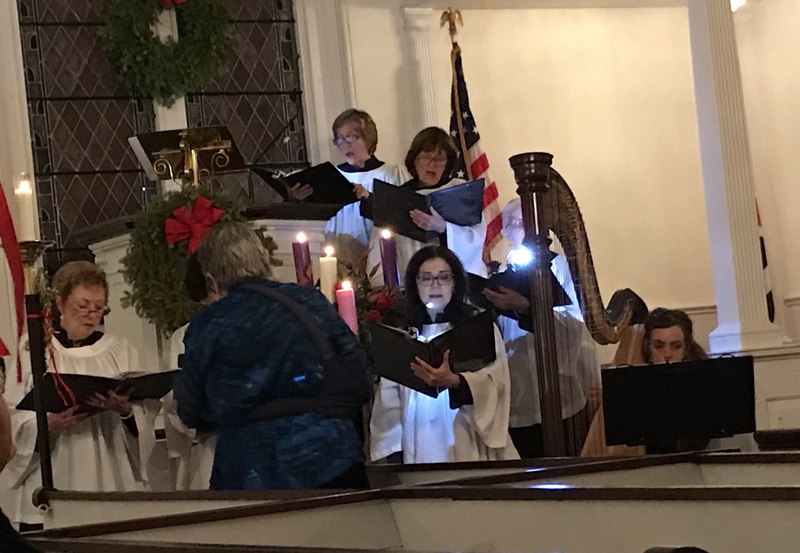 The music included several anthems by Handel including the joyful Hallelujah chorus. 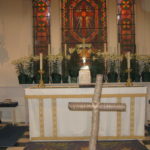 Children decorated the Easter cross during the service and the Easter egg hunt in the churchyard afterwards. 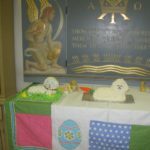 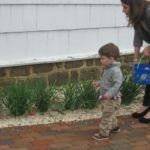 The children who found the two Alleluia eggs received a Lamb Cake. 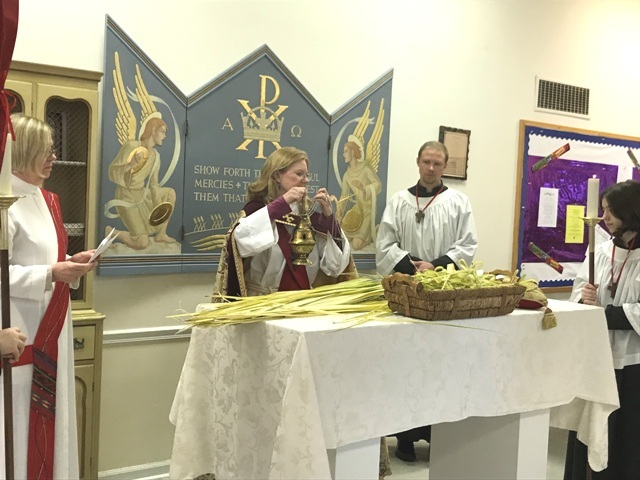 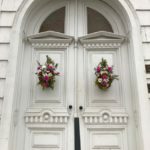 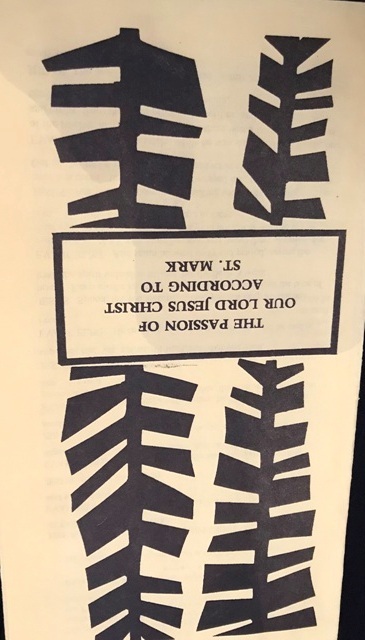 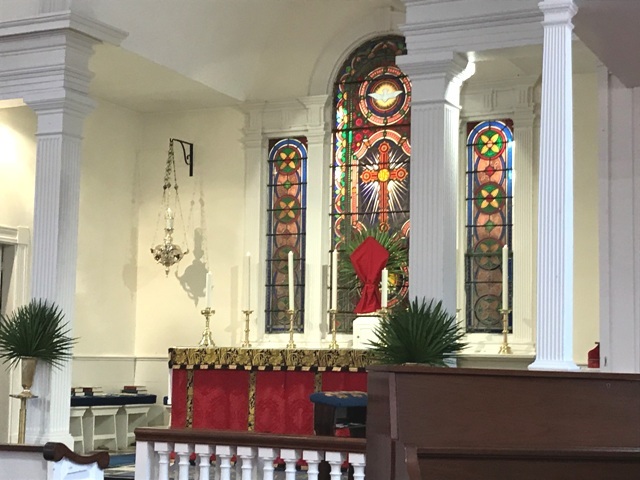 Christ Church noted Jesus’s triumphant entry to Jerusalem with its Palm Sunday procession from the parish house to the church. 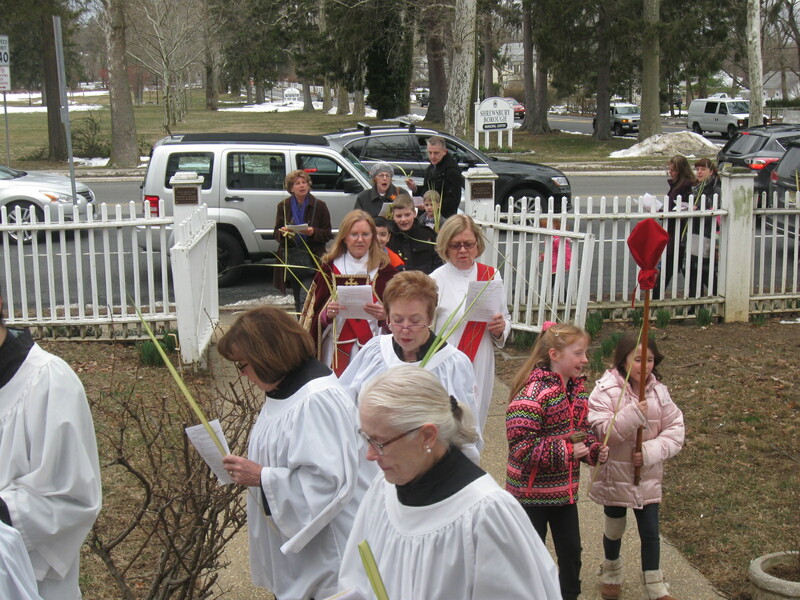 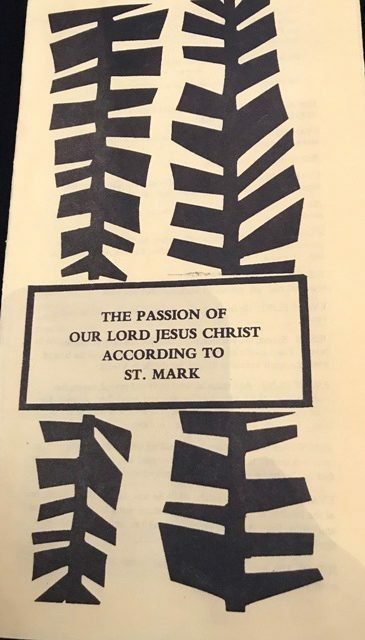 Palms were distributed to the congregation. 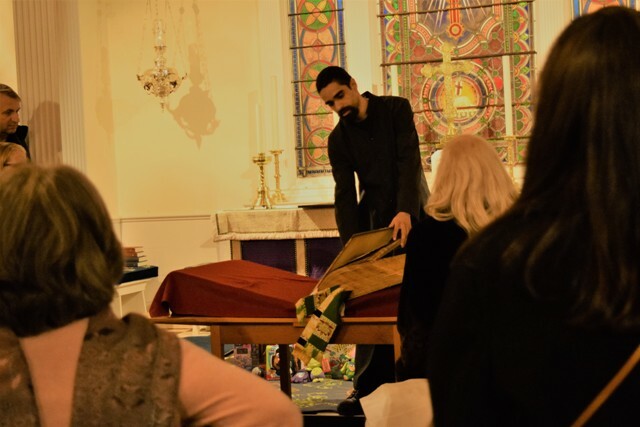 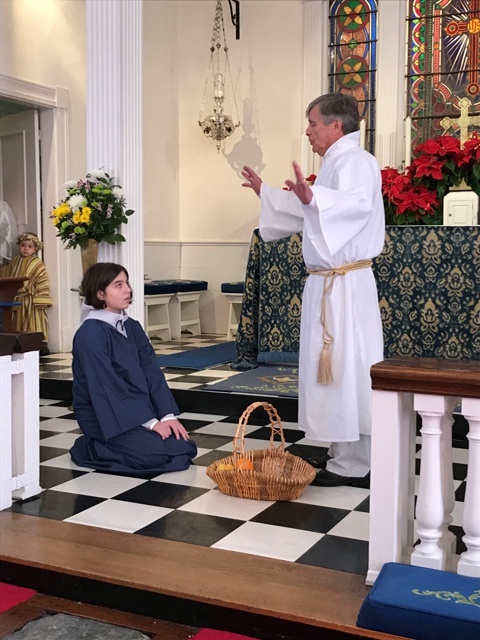 The service featured the reading of the Passion according to St. Matthew and the use of our 1708 silver Communion Service from Queen Anne. 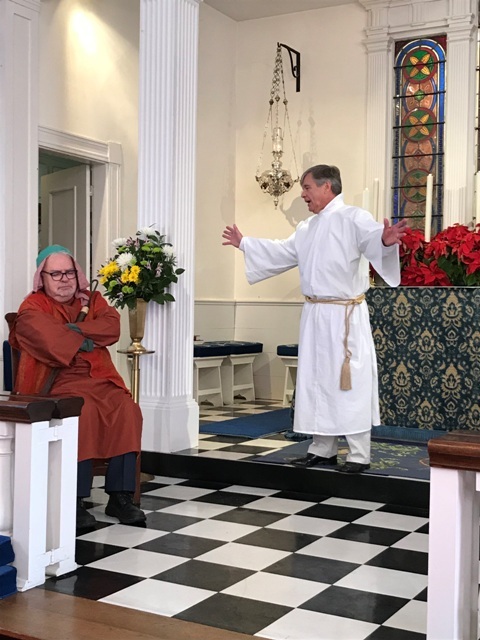 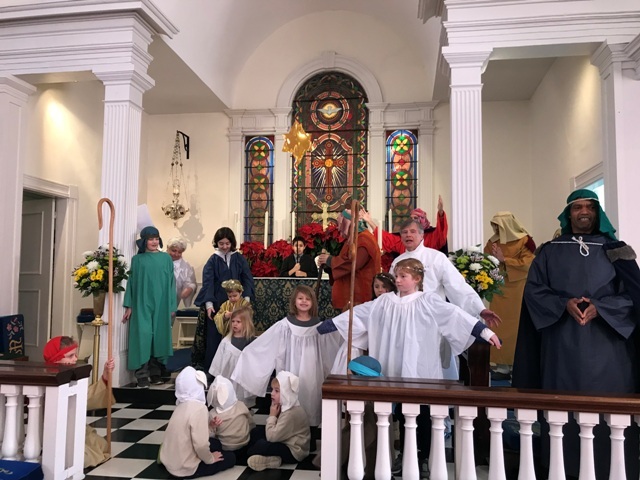 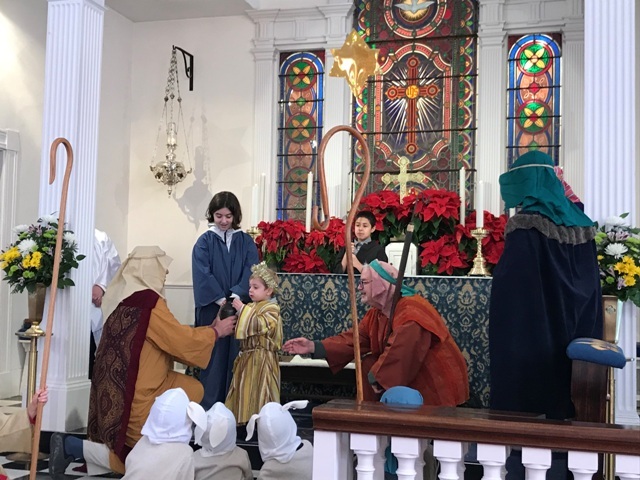 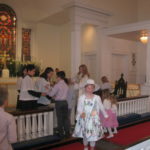 Christ Church held a pageant to celebrate Epiphany during the Sunday service. 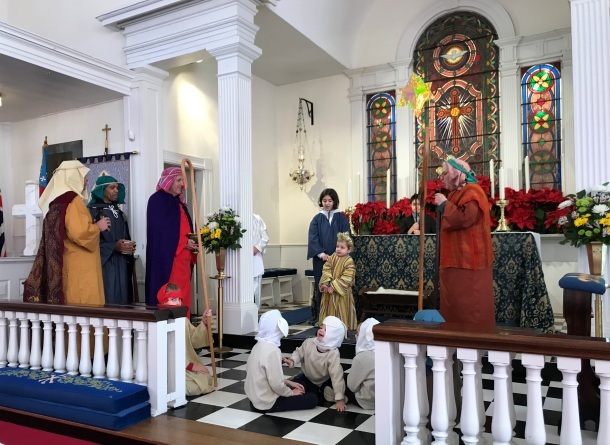 Donna Devlin created and directed this wonderful celebration commemoration of the Three Kings visiting the Christ child. 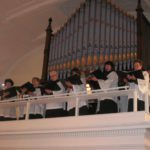 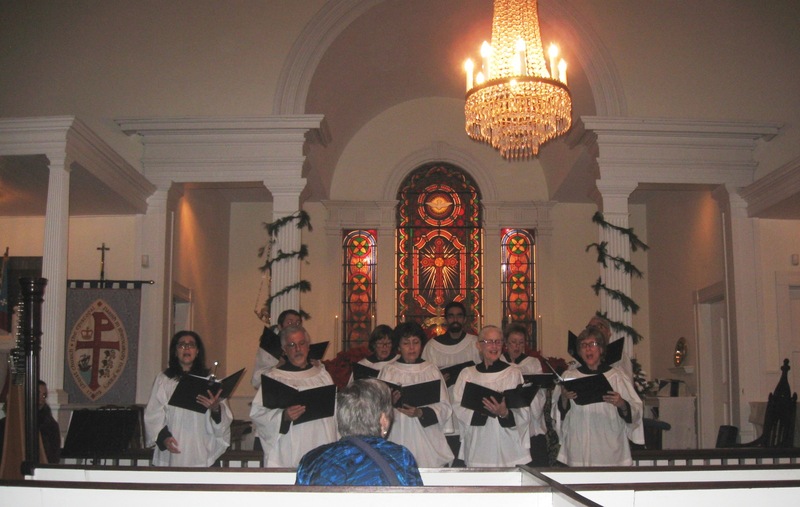 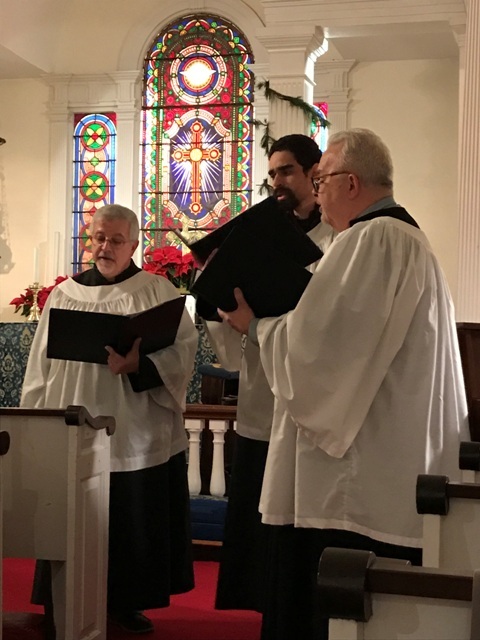 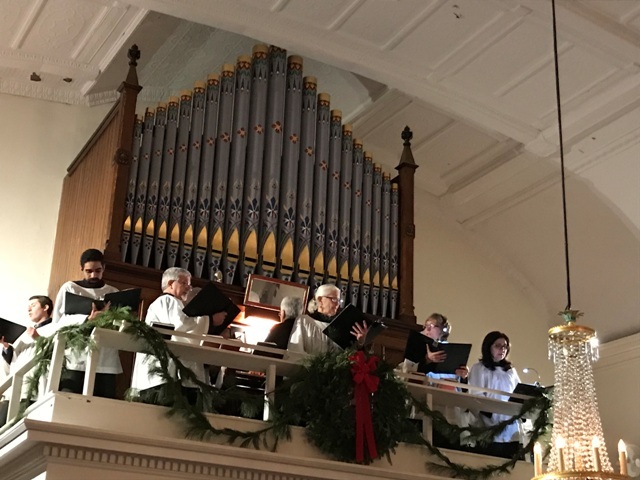 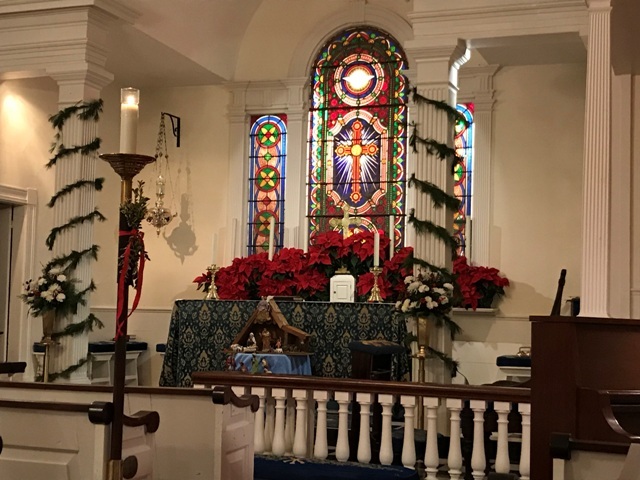 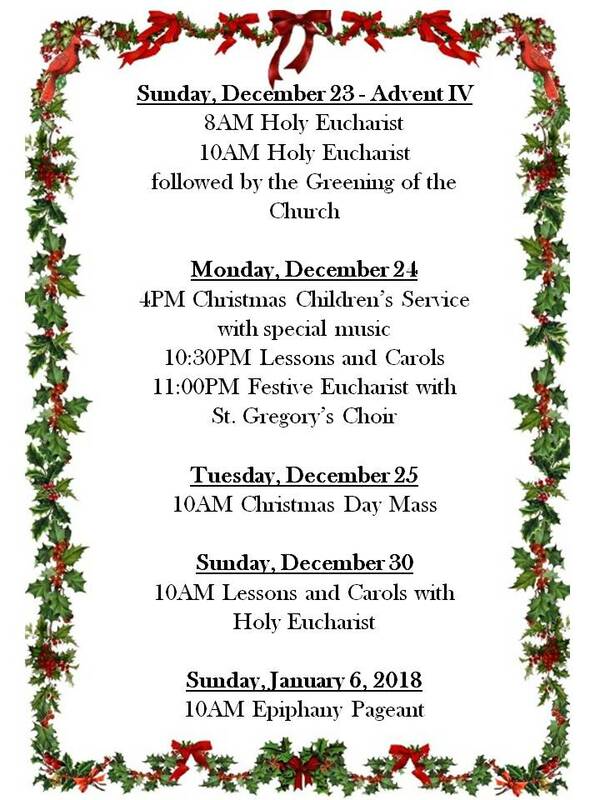 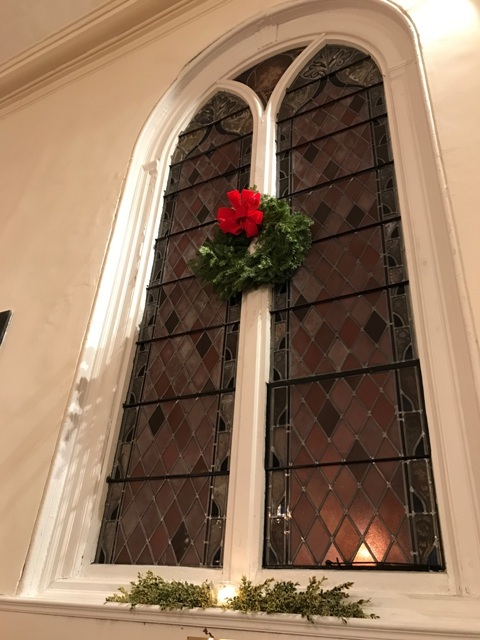 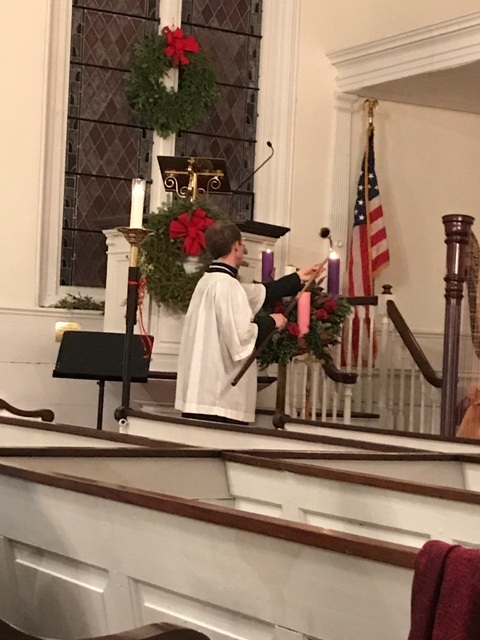 Christ Church held its annual Christmas Eve midnight service preceded by Lessons and Carols. 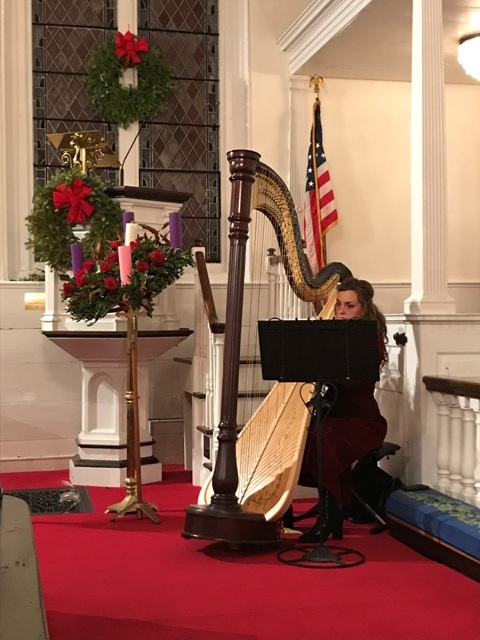 Music was provided by St Gregory’s choir accompanied by harpist Marissa Cusick. 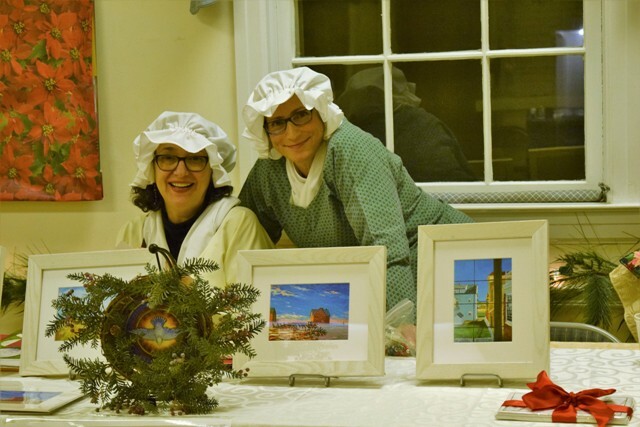 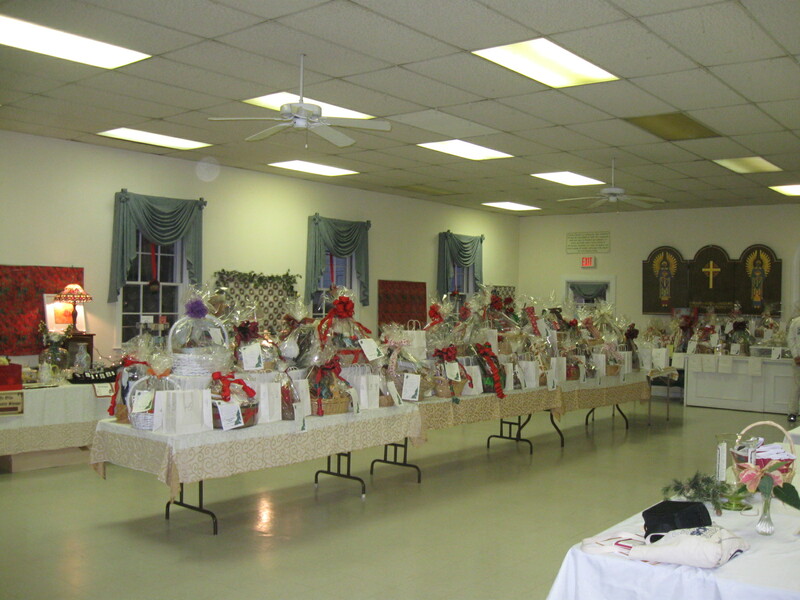 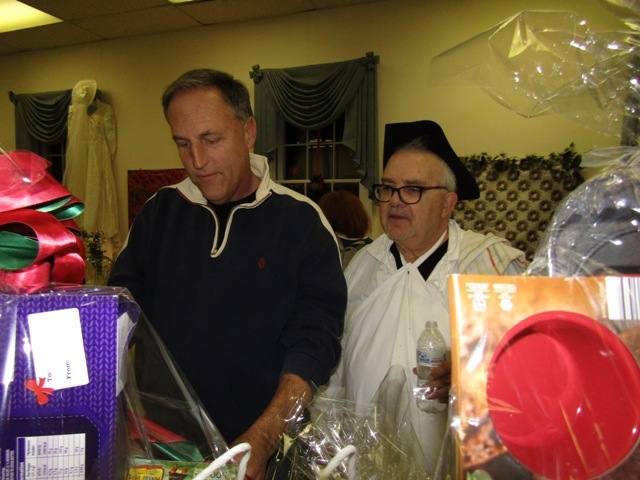 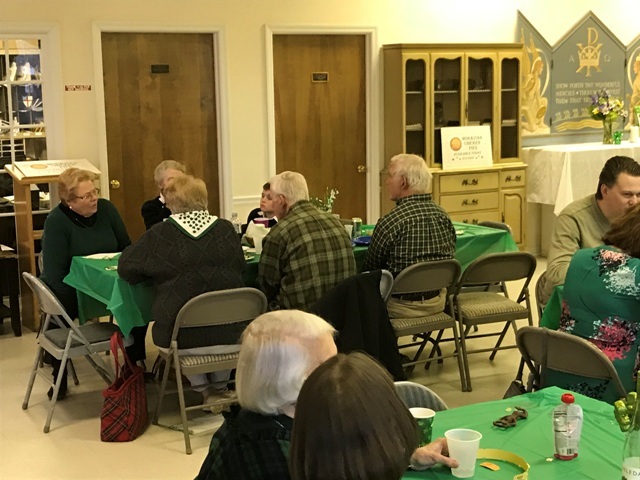 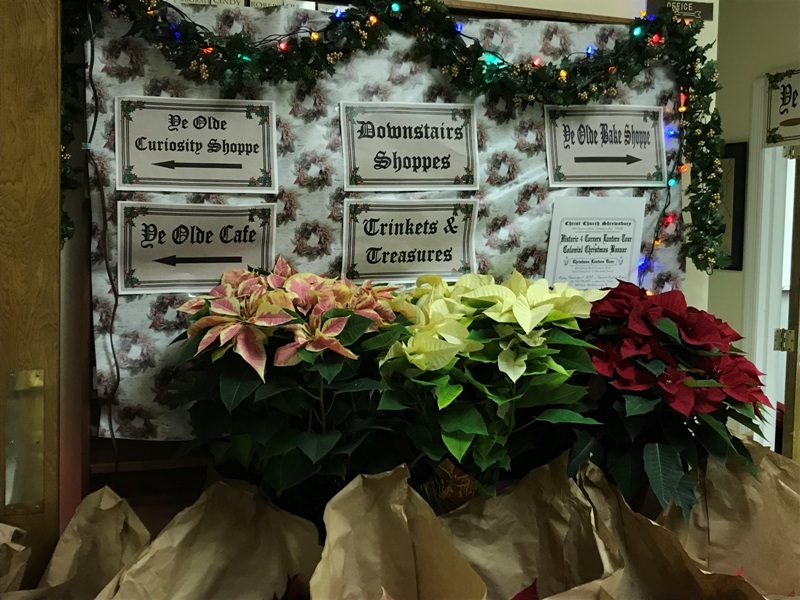 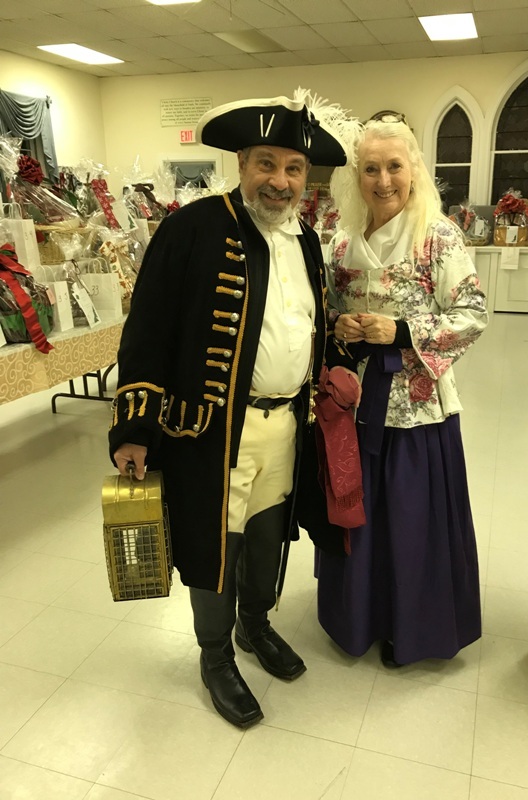 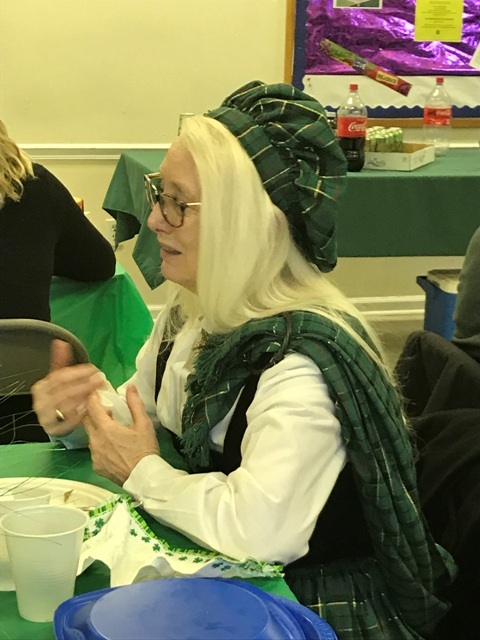 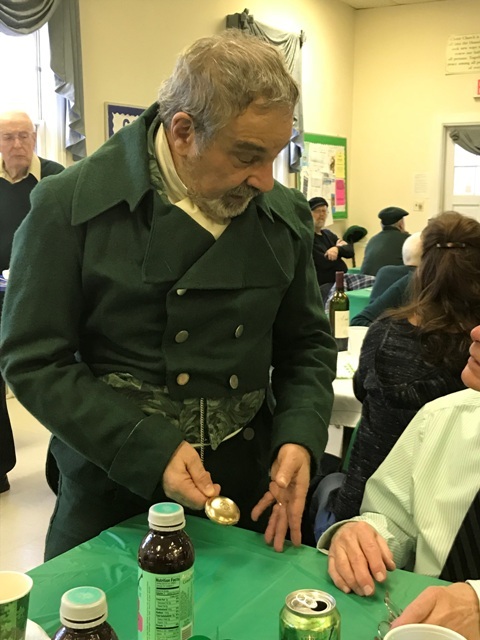 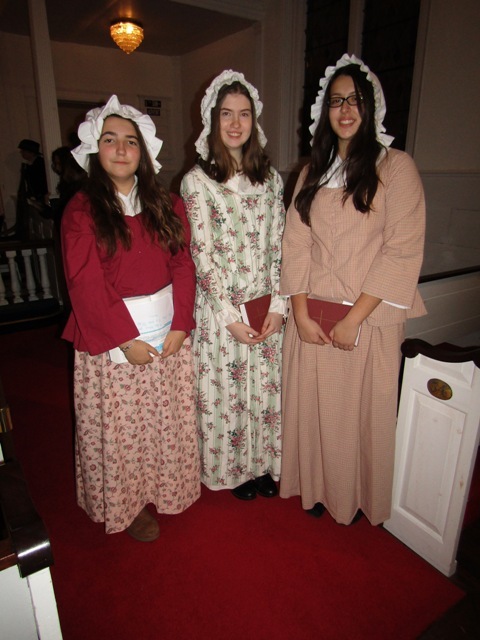 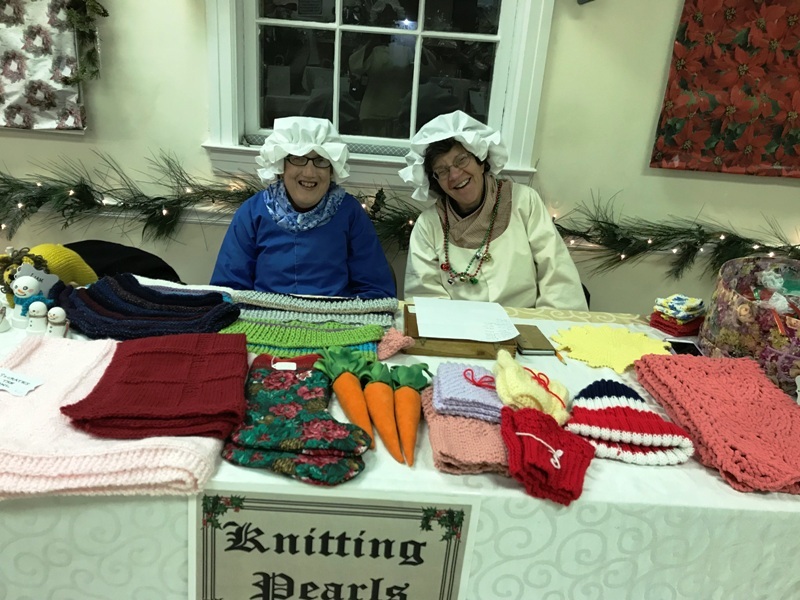 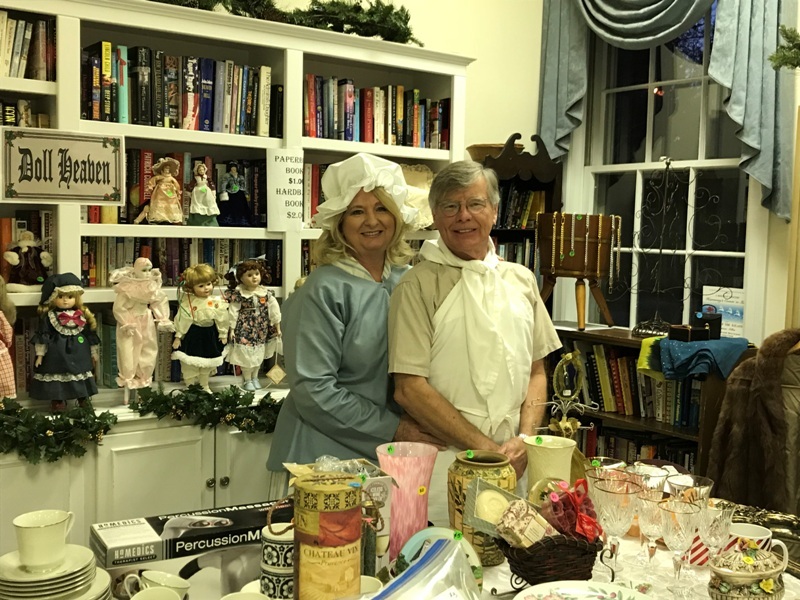 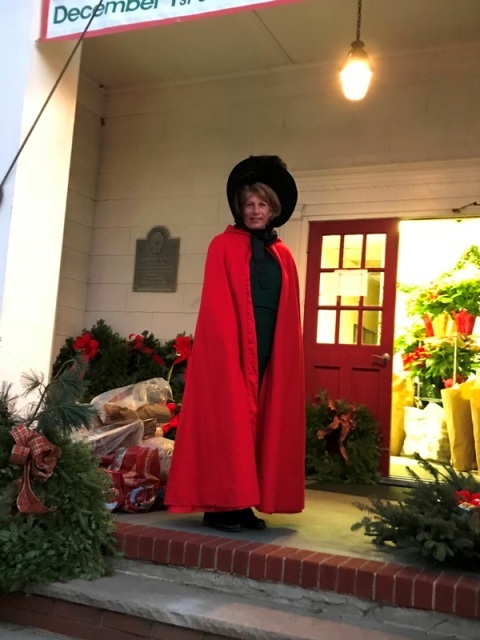 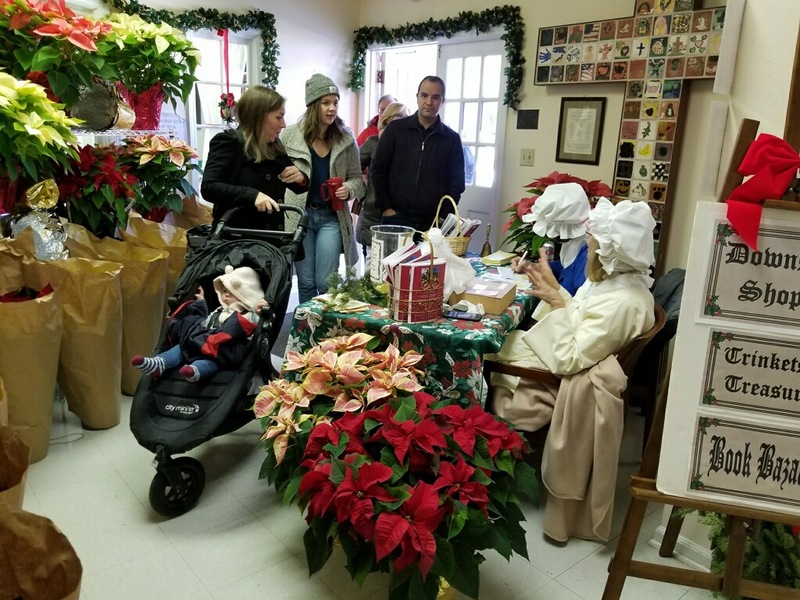 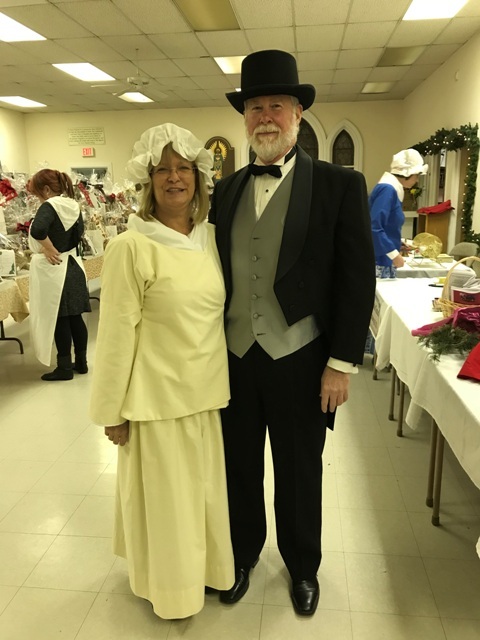 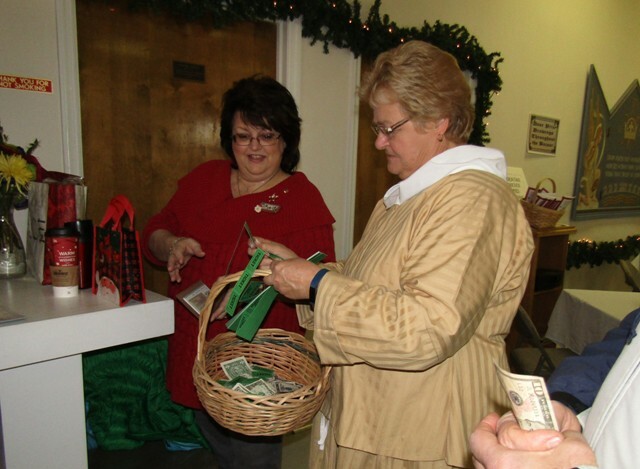 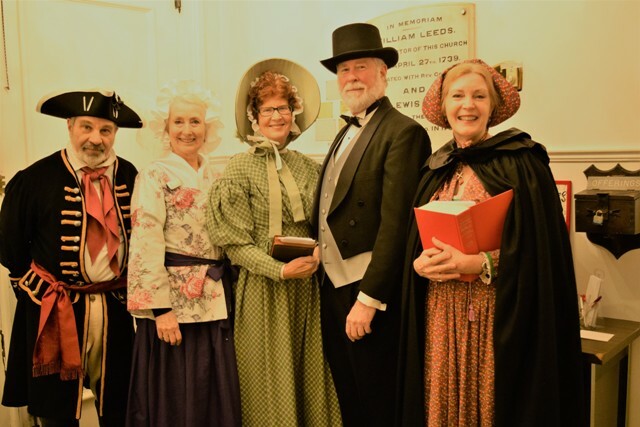 Christ Church held its annual Holiday Bazaar with a Colonial Christmas theme. 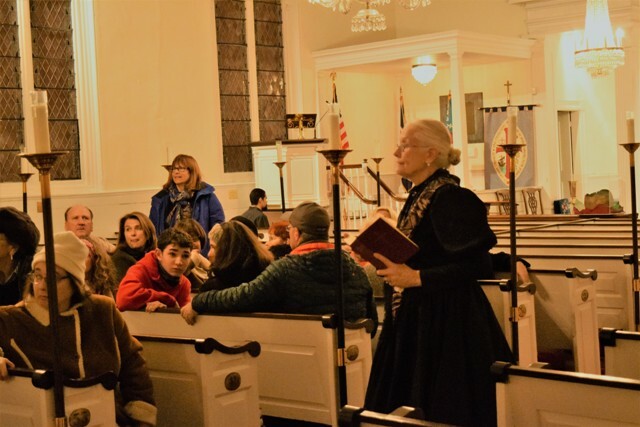 On the same weekend we joined the other historic sites for the Lantern tour with record attendance.